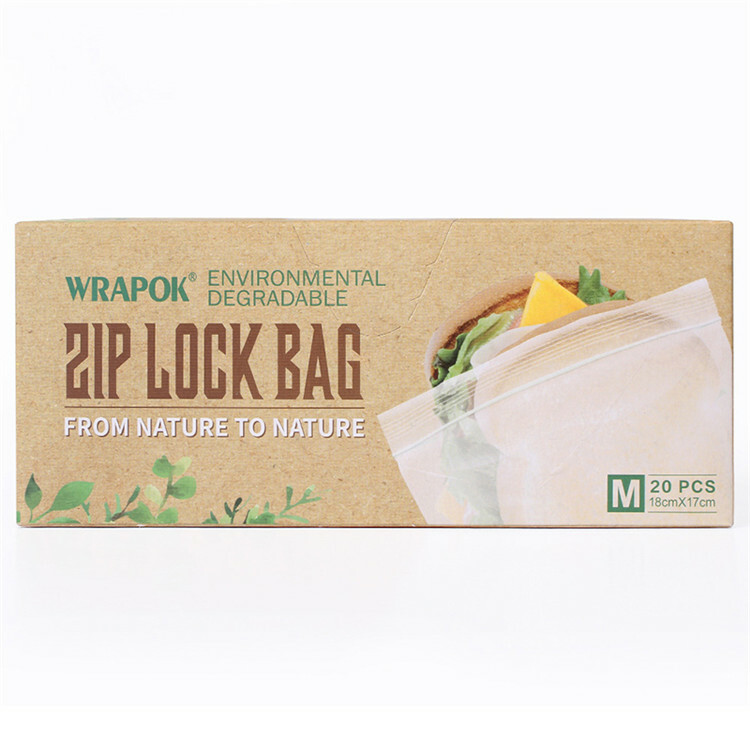 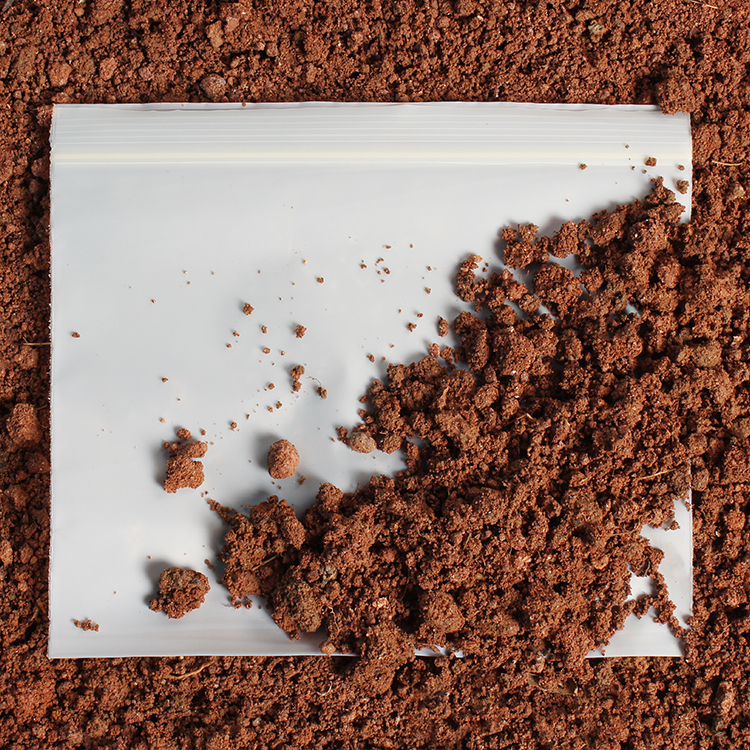 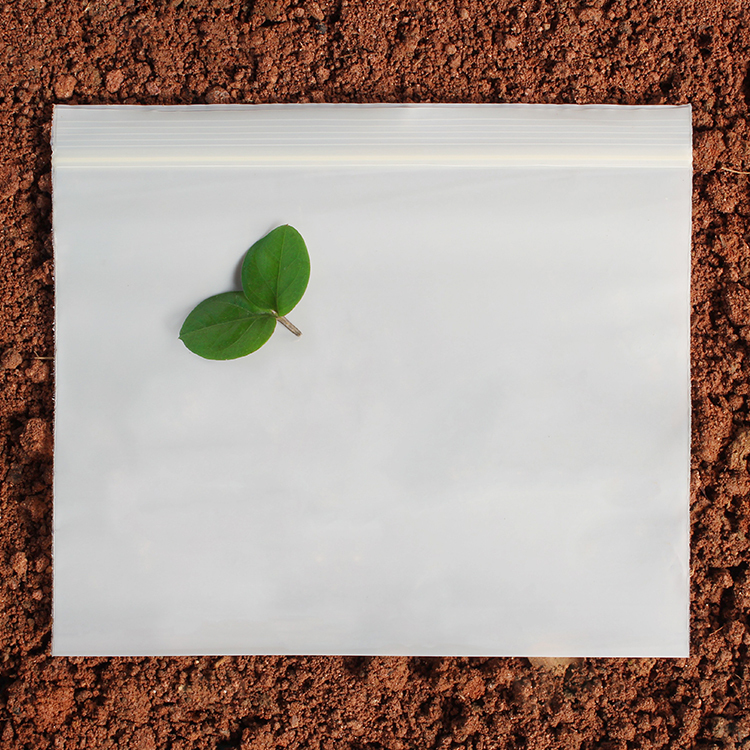 Biodegradable resealable ziplock bags is made from corn starch, which is perfect for storing any snack-sized food, including sandwiches fruits, baked goods and leftovers. 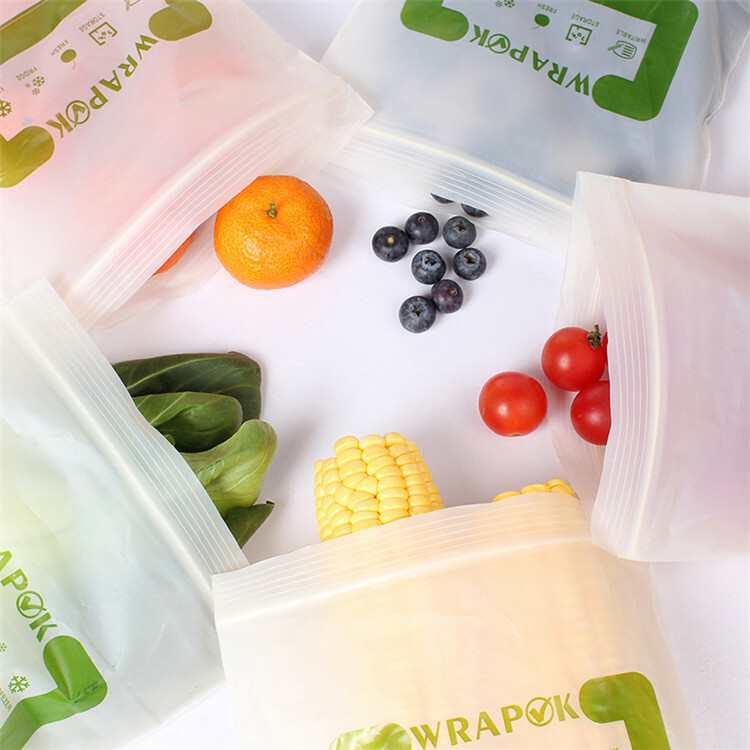 Biodegradable resealable ziplock bags is made from corn starch, which is perfect for storing any snack-sized food, including sandwiches fruits, baked goods and leftovers. 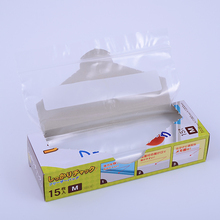 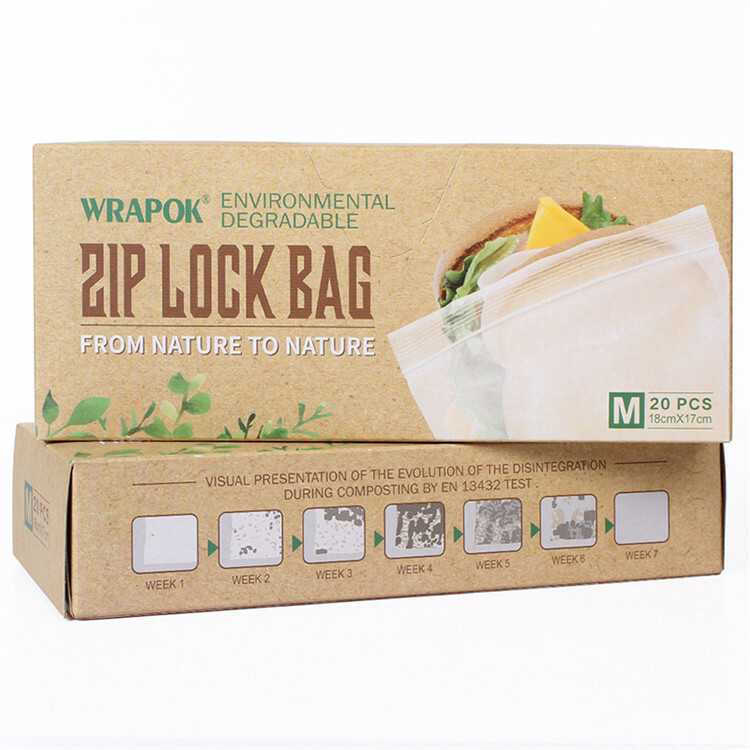 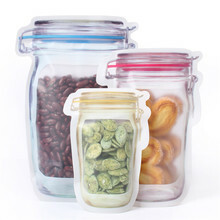 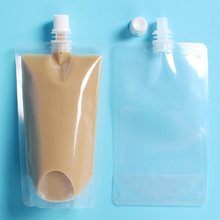 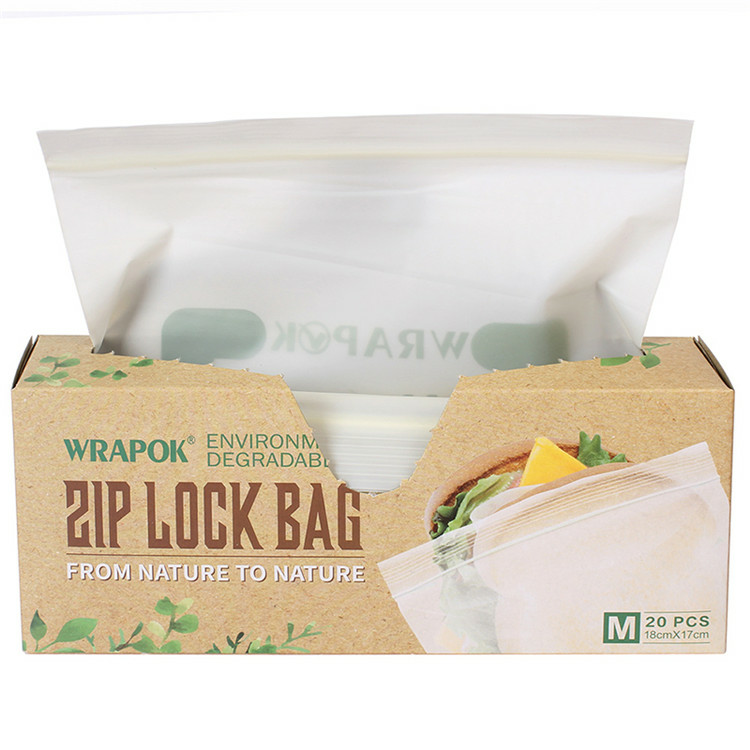 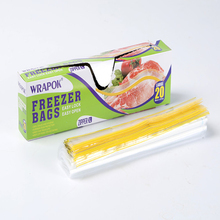 The resealable ziplock bags help to keep food fresh and are easy to take for lunch and travel. 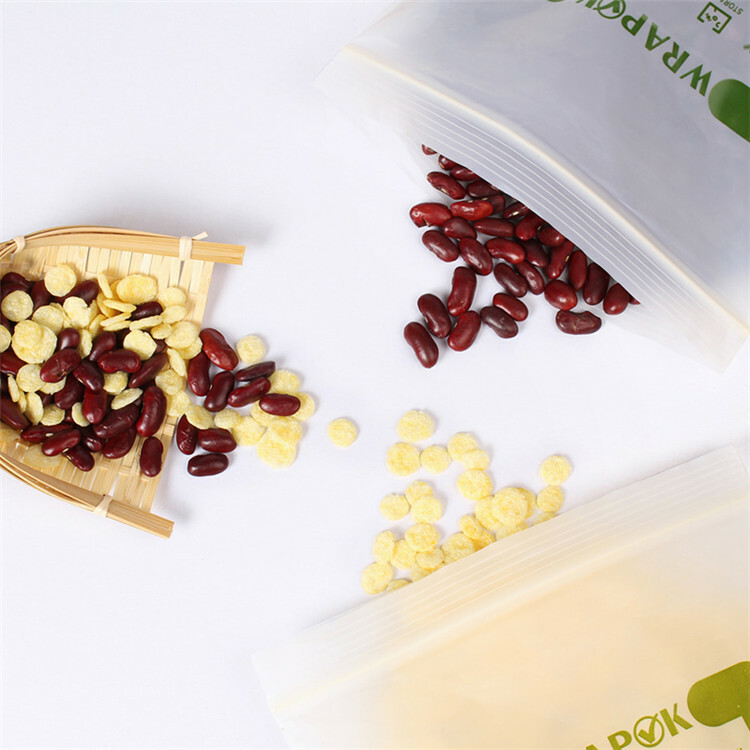 Corn starch compostable ziplock bags are BPA-free come in recyclable packaging. 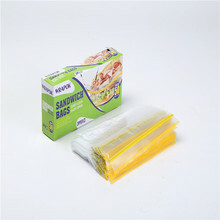 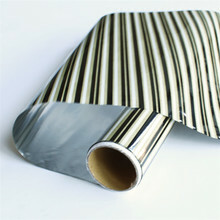 With existing size: 12cm x 17cm, 15cm * 17cm, thickness: 60mic. 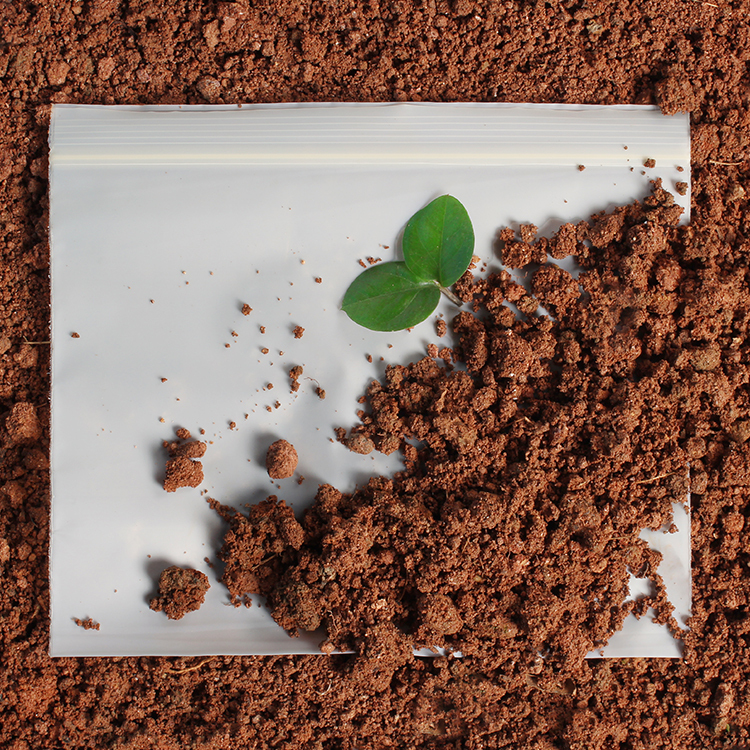 Compostable in municipal facilities where applicable.